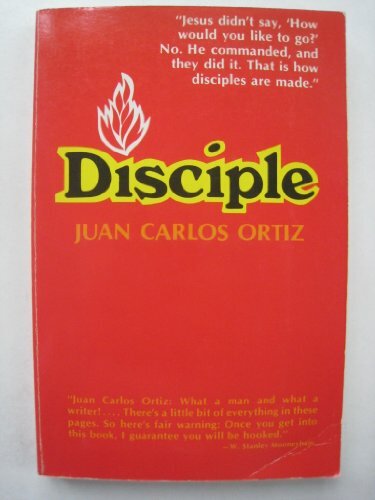 In this classic book written by best-selling author Juan Carlos Ortiz, you'll discover what it really means to be a disciple of Jesus Christ. 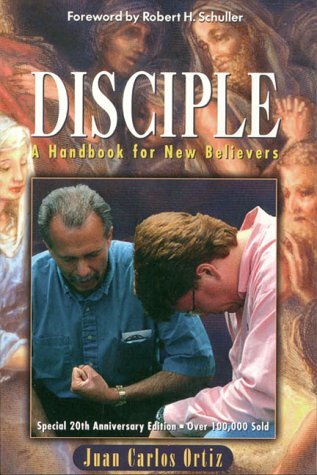 An ideal book for new believers, Disciple is also an inspirational and practical guide for Christians who want to grow closer in their walk with the Lord. Juan Carlos Ortiz is a minister at Robert H. Schuller's Crystal Cathedral. He hosted "Hora de Paler," the Spanish version of Schuller's "Hour of Power" television show, and also speaks at Promise Keepers conferences. 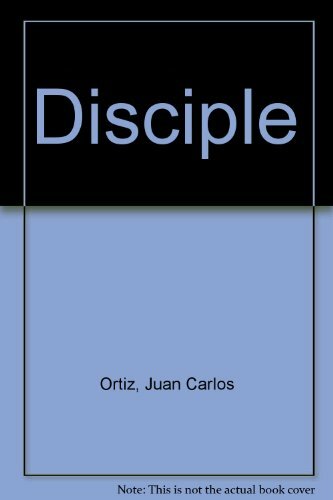 His book Disciple was first published in 1975. It has sold over 100,000 copies worldwide and has been translated into more than ten foreign languages.